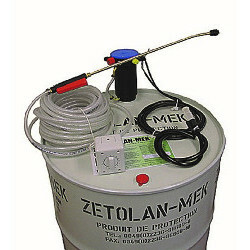 Norsekem are the Sole UK agent for LeycoChem Leyde GmbH and supply from stock the market leading ZETOLAN® MEK plant protector range, ZE-KA-FIX® concrete remover and LEYCO-SLICK® concrete pump primer along with associated application equipment. Why do we sell this? 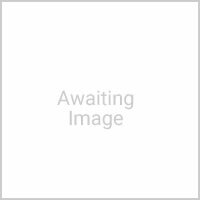 Quite simply ZETOLAN is the best material on the market in its category. For information & quote, complete this form. 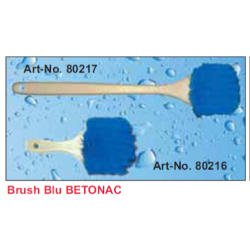 "Betonac Brush Blue"-scratching brush 50 cm. "Betonac Brush Blue"- scratching brush 20 cm. 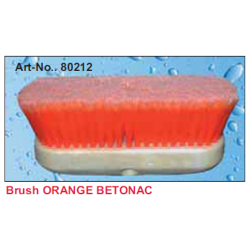 Brush "Orange Betonac“ acid resistant brush, spliced, special brush for the chute. 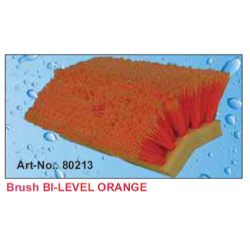 Brush "Orange-Betonac“ acid resistant brush, spliced, cleaning brush with detergent deposit. 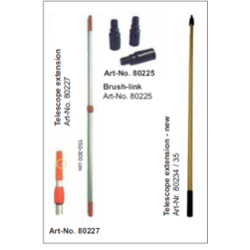 Having dealt with Norsekem now for a number of years, there technical know how is amazing. The team there show a real interest in both the products and what you are trying to achieve. Nothing seems to ever be a problem. Deliver on time every time which very important to us. Amazing and honest company. Robin's technical support is spot on every time which has allowed us to develop and move forward knowing our supply chain is working with us.